According to the Washington Post, Jussie Smollett's bond has been set at $100,000, a decision that was rendered just a few hours ago in a Cook County Circuit Court. Besides setting the bond relatively high by regular standards, Judge John Fitzgerald Lyke Jr. also demanded that Smollett surrender his passport, in the event that meets the $100k requirements and tried flying the coop shortly thereafter. Stranger things have come to pass. Risa Lanier, Cook County's chief of the prosecution bureau spoke at great length about constraints that come with Judge Fitzgerald's ruling. Prosecutors believe that the now-infamous Osundairo brothers were Smollett's direct plug to a host of "designer drugs including MDMA, which they believe may have played some part in Smollett's delusional plan. 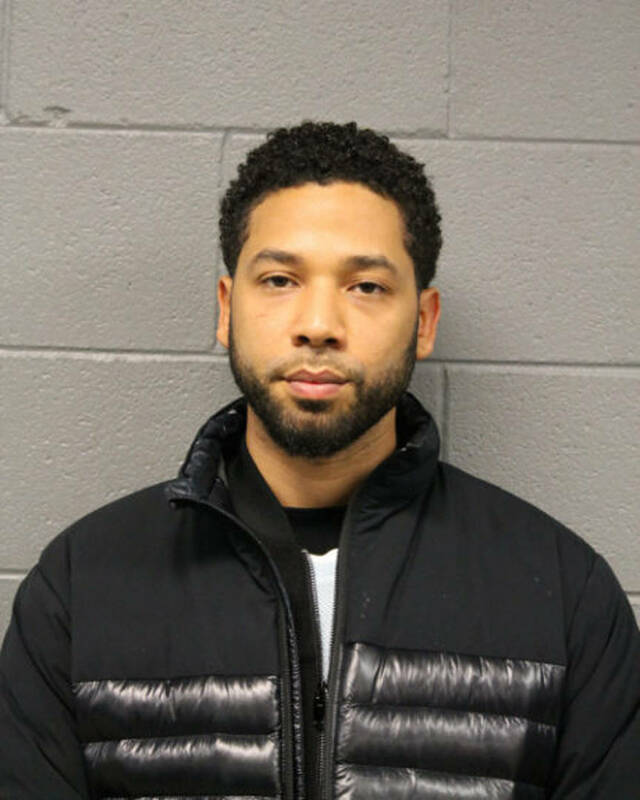 As previously reported, Jussie Smollett could face up to 3 years in prison for falsifying the initial police report, and for causing interference on the due process of the law. The Chicago PD adamantly believes that Smollett orchestrated the kidnapping plot in order to gain the sympathy of the public, which in turn would have put some shine on his steady yet unexceptional career prospects - in the eyes of his employer, it should be added. Smollett's next court hearing will take place on March 14 in the same Cook County Circuit Court. Amy Winehouse Hologram Tour Cancelled Due To "Unique Challenges & Sensitives"